Hi friends, and welcome to Makeup Monday Week 10. Today we are going to talk about eyeliner. 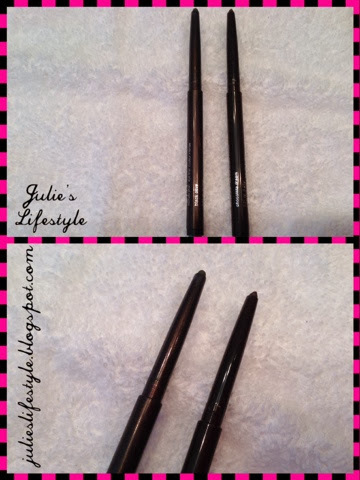 I always use eyeliner and this eyeliner works really nice and all you have to do is twist the pencil and the liner comes up. This eyeliner goes on smooth and stays on well. I was introduced to this product by my daughter and she gave this to me for Christmas. I like this eyeliner and I would recommend this if you want to splurge and try something new. The colors that I have are Chocolate Dream and Black Olive and there are twelve colors available to choose from and the price range is $18.00. 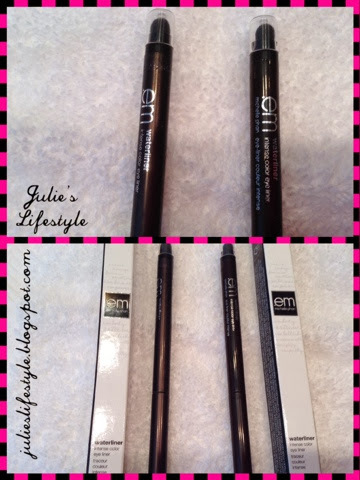 To see the link for this amazing eyeliner it is HERE. 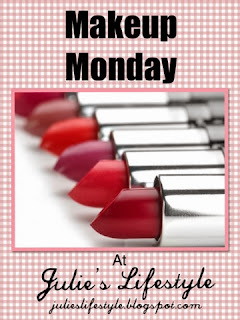 In case you missed any Makeup Monday you can see them HERE. Thanks again for stopping by this week and I can't wait to share with you again next Monday! I use eyeliner if I'm going out. I used to wear it every day like clock work, it was just part of my routine. I think it makes a big wow difference. Eyeliner it's so hard to find a good one! I am going to have to show my daughter this post. Thank you for sharing it on our Four Seasons Blog Hop. Pinning Now. I prefer the twist type of eye liner. I'll have to look for this brand. Thanks for sharing at Inspire Us Thursday on Organized 31.